Making music, and want to take it to the next level? Do you want to be a good producer, or an amazing producer? This course is for those already making music at a confident level, who don’t want to learn to produce, but to produce better. To do that, you need to get serious about sound design and mixdown. We’ll explore the finer details of sound design with Native Instruments Komplete. We’ll dig into Reaktor, Battery, FM8, Absynth, and Massive. Don’t reach for the sample packs, start to create your own trademark sound. Start at the sine wave. We’ll also go into the dark art of mixdown. Make your kicks kick and your vocals punch. Put an end to flat mixes with this course. If you achieve the learning outcomes of this course, you’ll finish delivering a 4 track EP that is of an excellent standard both musically and sonically, ready to send to record labels. Raise your sound design and mixdown game to put you into another league. Start competing with the pros. In addition to world class tuition, SEM hosts regular guest lectures. 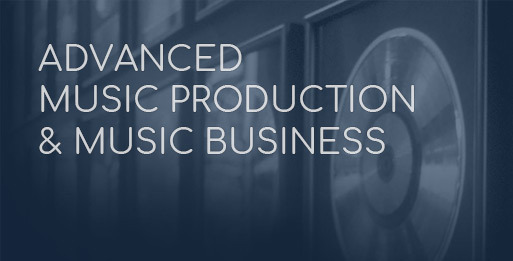 Delivered by leading music moguls, the insight gained into the industry is invaluable. You’ve already learnt to produce music. You’ve put a lot of time and effort into getting there. But are your tracks sounding exactly how you want? Sound design and mixdown are the two areas that will enhance your production. Learn how to create unique sounds, emulate sounds and production tricks from classic tracks, then mix and master to a professional level. Throughout your training get tailored feedback from our experienced, industry-active tutors. 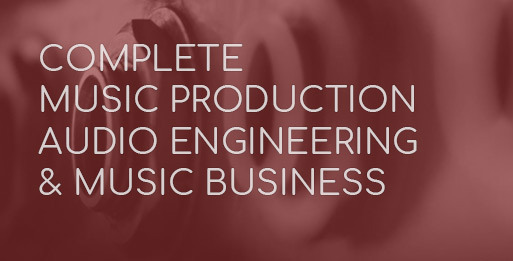 You’ll finish producing at a very high level, with the skillset of a mix engineer. You’ll understanding music theory and sound synthesis in detail. Stop playing. Start Creating. Go from bedroom to pro music producer. 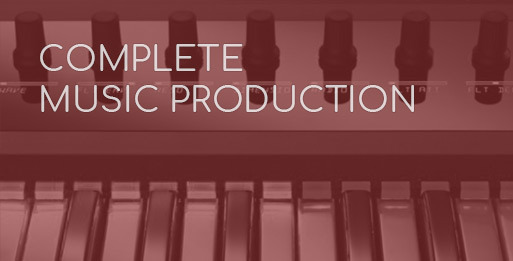 Contact us for full timetable with regards to Music Composition and Advanced Music Production. From 12 – 48 months, from £67 per month.